This is going to be the new location of Beacon’s Closet. Back in August we originally noted based on a reader tip that it would be vacating its current location near Union Street. 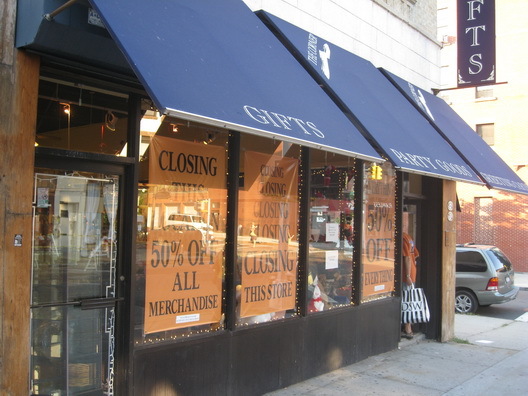 It’ll be moving to the corner of Warren Street, at 92 Fifth Avenue, where it will be replacing this gift shop. We had snapped a photo of the “Going Out of Business” signs on the store a couple of weeks ago and wondered what would end up there. The vintage clothing shop will have about double its current space in the new location.